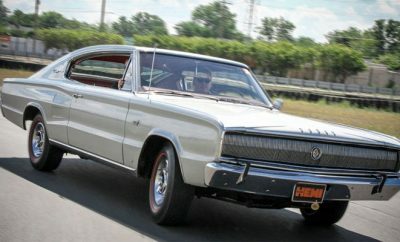 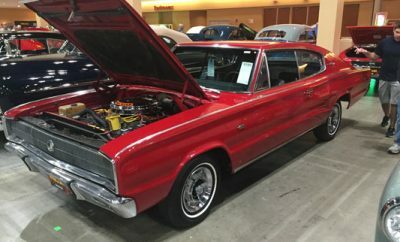 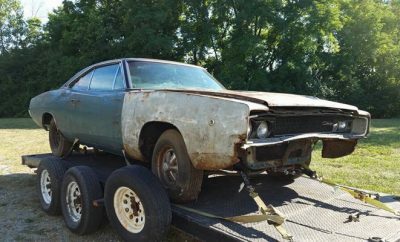 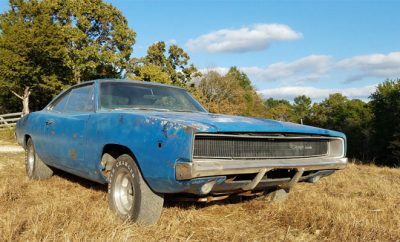 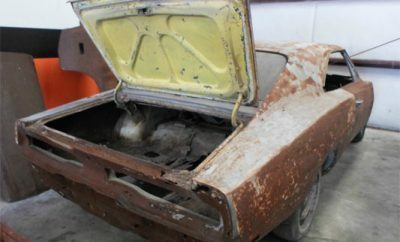 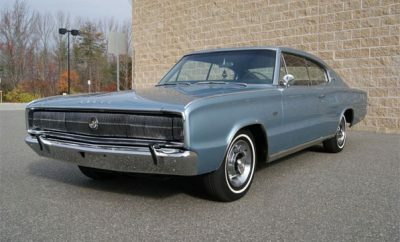 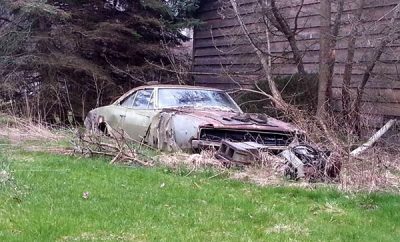 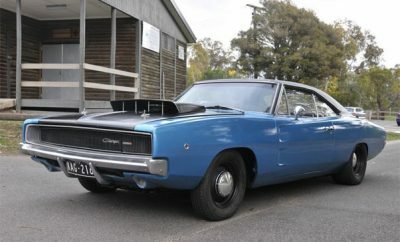 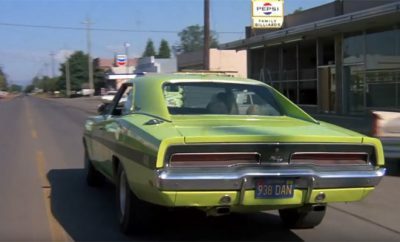 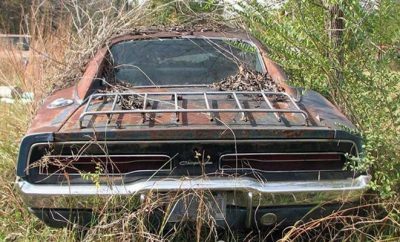 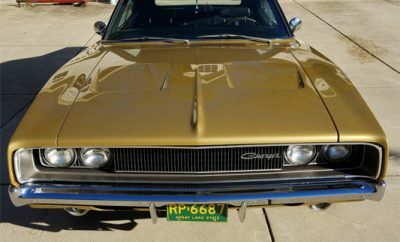 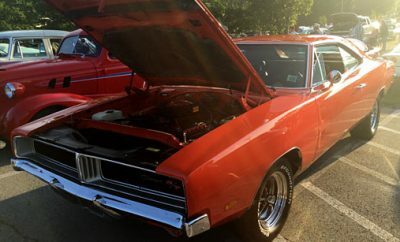 1968 Dodge Charger R/T: The Best Yet? 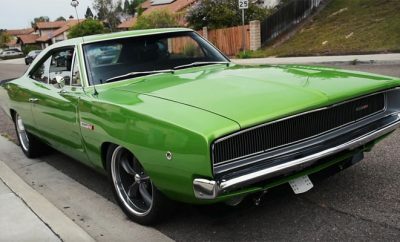 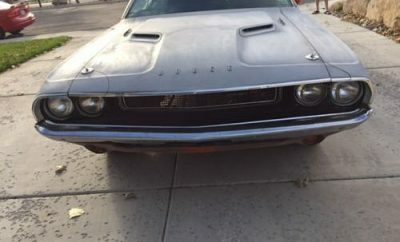 1969 Dodge Charger R/T, buy one get one free. 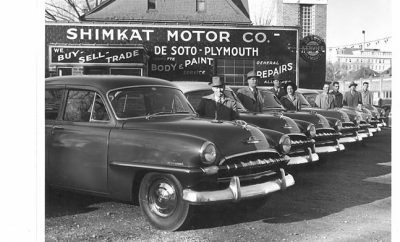 SkimKat Motors, Fort Dodge, Iowa. 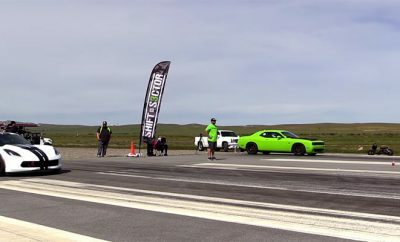 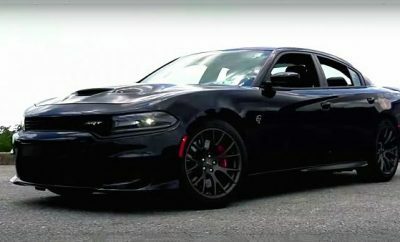 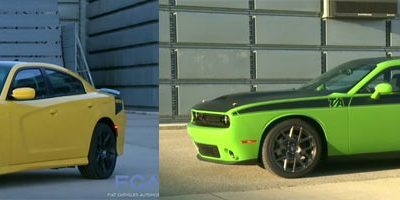 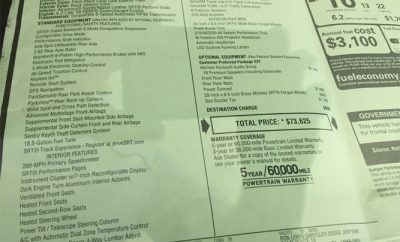 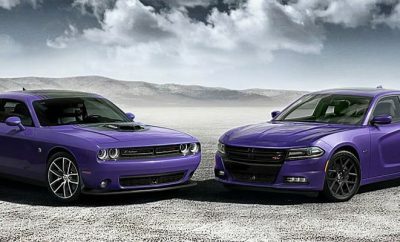 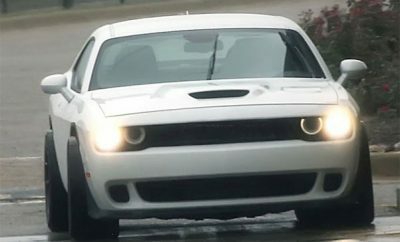 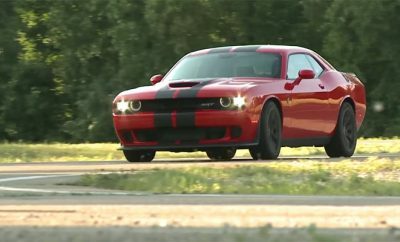 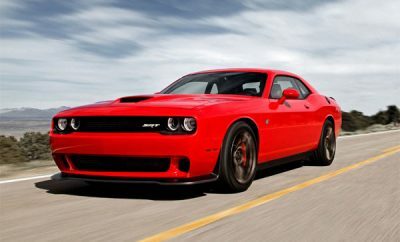 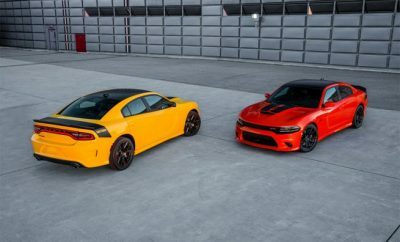 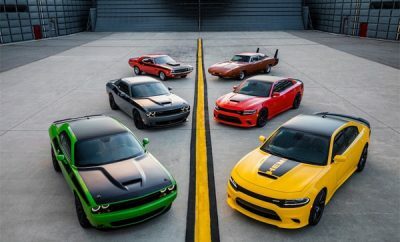 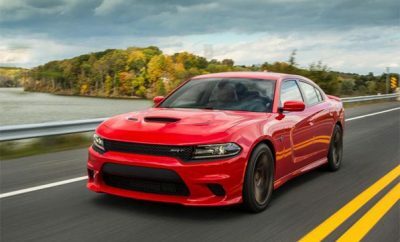 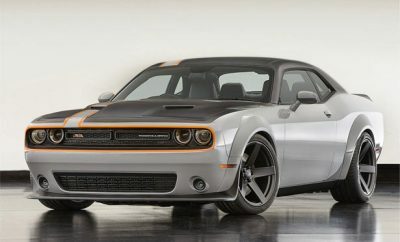 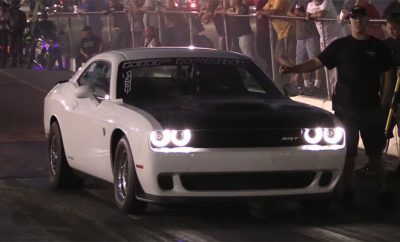 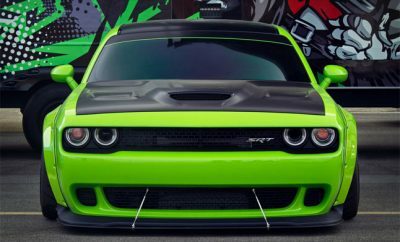 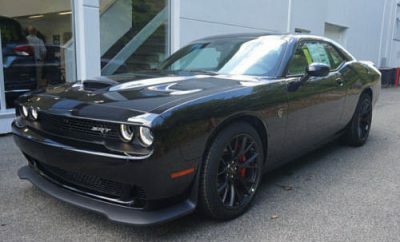 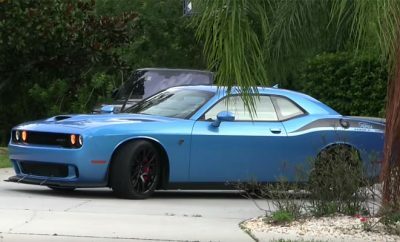 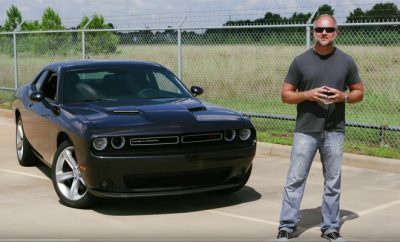 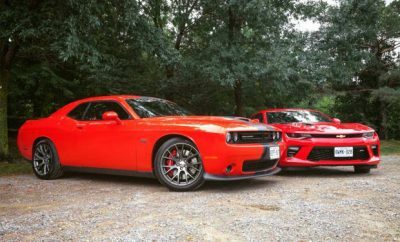 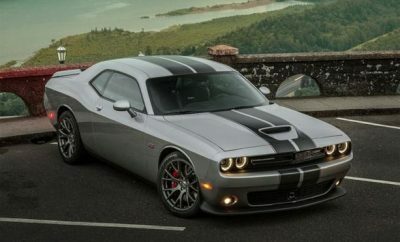 The 2017 Dodge Challenger: Is It A Meathead Of An American Car? 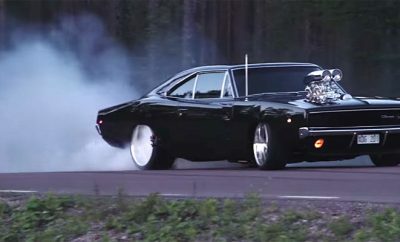 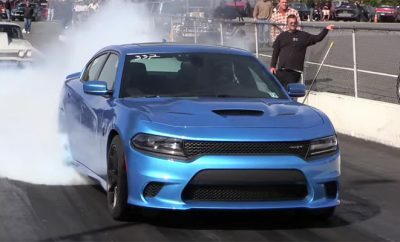 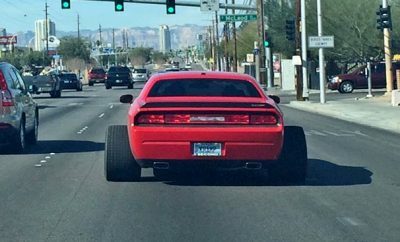 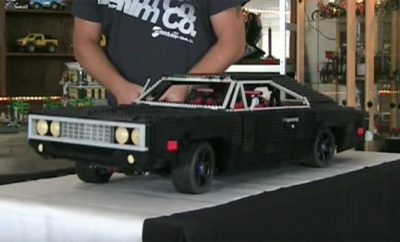 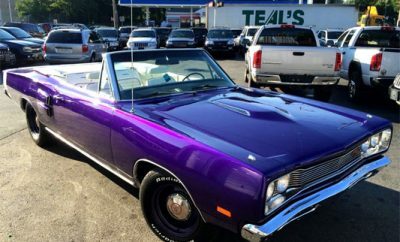 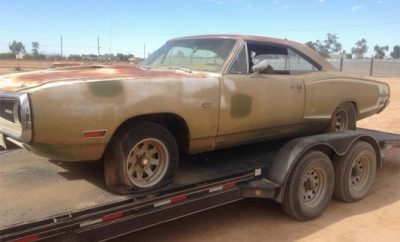 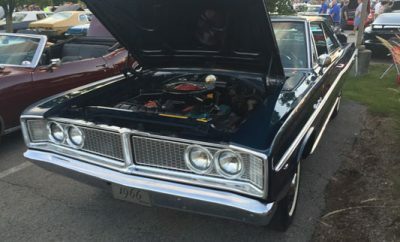 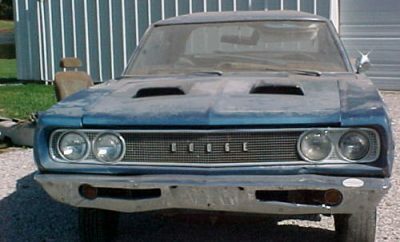 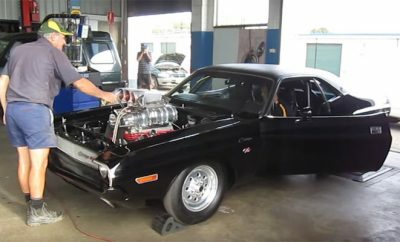 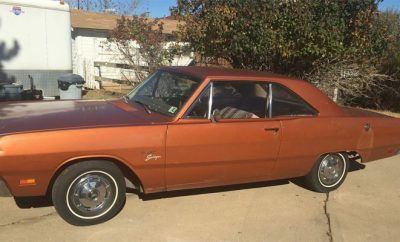 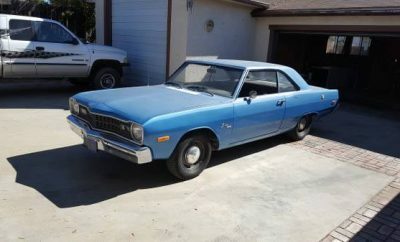 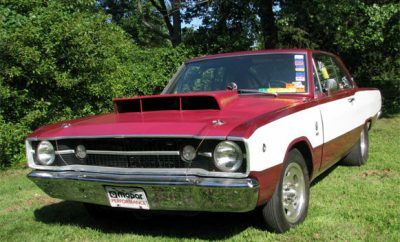 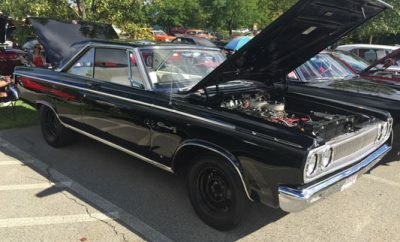 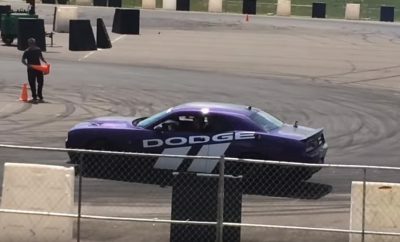 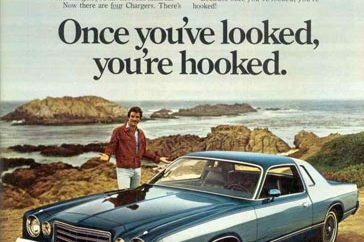 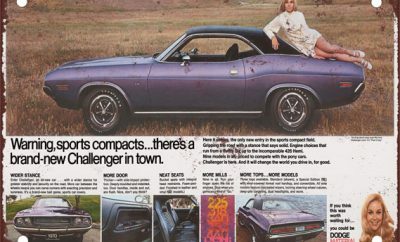 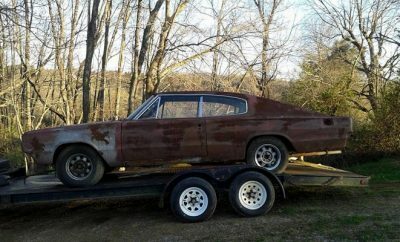 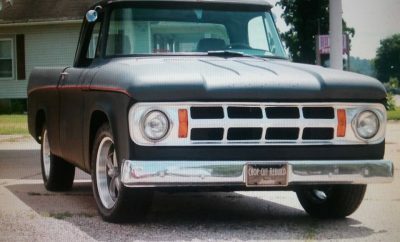 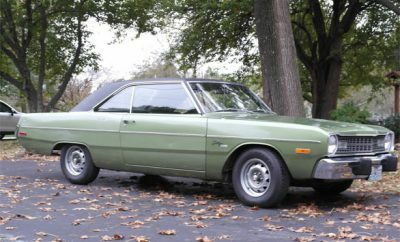 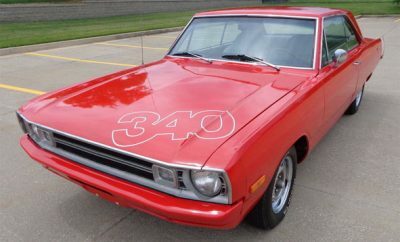 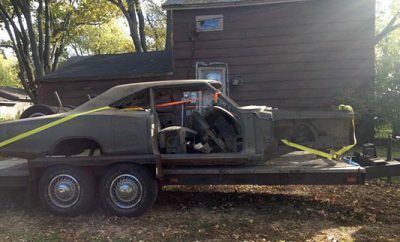 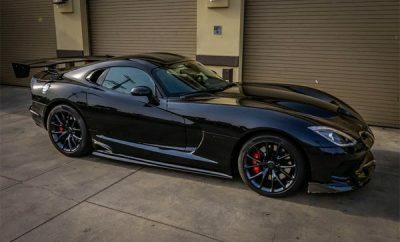 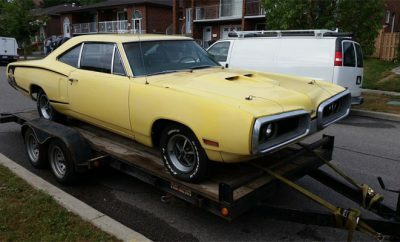 The Dodge Coronet Can Be Anything You Want It To Be.